The IMPACT Group has been a prominent source of technical leaders and innovative computing technologies for the world since 1987. In the past 10 years, we have been at the center of the GPU computing revolution, contributing scalable parallel algorithms, optimization techniques, software infrastructures, popular benchmarks, and education materials along with our NVIDIA partners. We host the world’s first CUDA GPU Center of Excellence. We have educated more than 70,000 CUDA programmers through our Coursera HPP course, University of Illinois courses, and international summer courses, and we have developed the first massive, open programming platform for teaching GPU programming to thousands of students. We have created some of the most popular textbooks, professional books, and scholarly papers about GPU computing. We have created programming tools to enable performance portability across types and generations of computing devices. Through these efforts, we have contributed to the recent revolution in machine learning, medical imaging, time series analysis, molecular dynamics, computational fluid dynamics, genomics, seismic analysis, and materials. 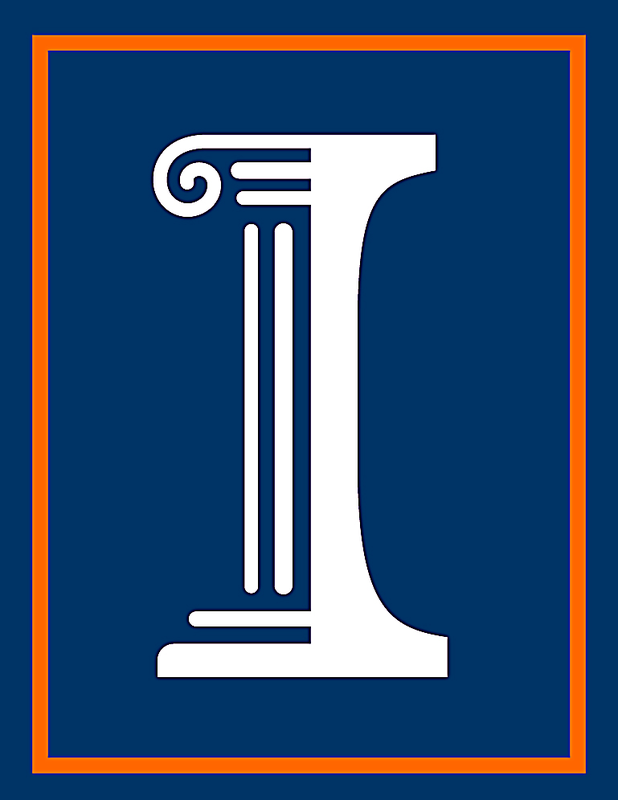 Our students work closely with collaborating faculty members and students from the University of Illinois as well as researchers and engineers from leading technology companies. Our former students and postdocs are professors at leading institutions such as Georgia Tech, Michigan, Princeton, and Colorado as well and technical leaders at leading companies such as IBM, Google, NVIDIA, Intel, Apple, and Huawei. We have also produced successful entrepreneurs whose startups had successful exits. These students and postdocs made strong impact on the computing industry while they were members of the IMPACT group. With the newly established Center for Cognitive Computing Systems Research Center (C3SR), our current students are now at the forefront of the cognitive computing revolution, working on making novel computing technologies such as heterogeneous system architectures, non-conventional data storages, near-memory computing, and customized hardware accelerators usable by emerging cognitive applications.